Sports officials on P.E.I. say one Island family likely holds a provincial record. 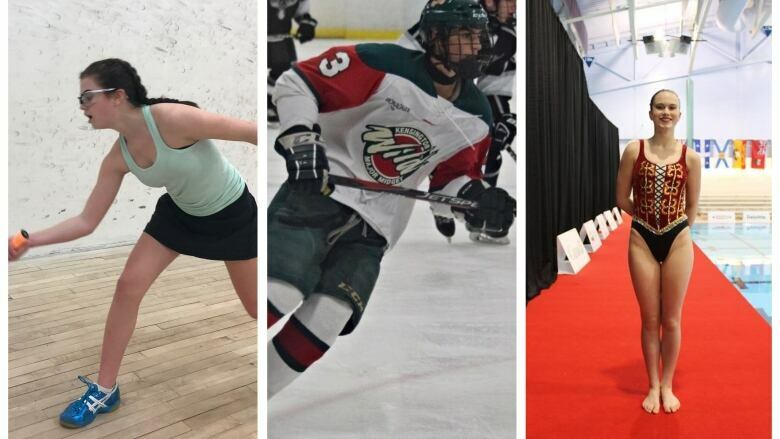 Four McQuaids are heading to this year's Canada Winter Games, bringing to 12 the number of McQuaid first cousins who have competed for P.E.I. at the games over the years. 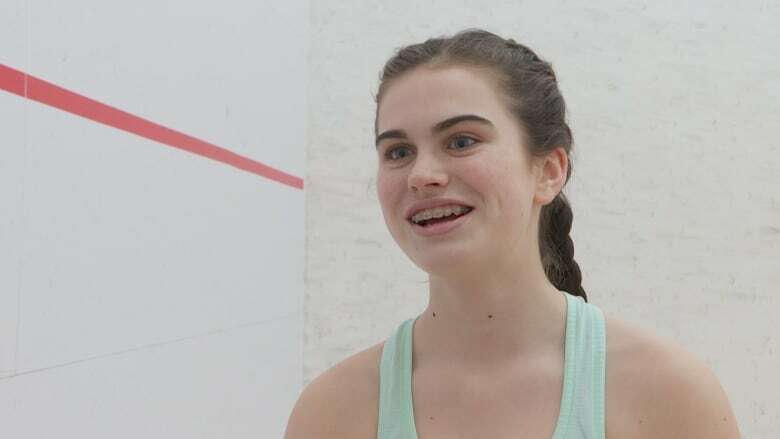 It was just four years ago that Canada Games squash player Grace McQuaid saw the sport played for the first time. She was 10 years old, and in Prince George, B.C., to watch both her older brother and sister represent P.E.I. at the Canada Games in hockey and synchronized swimming. 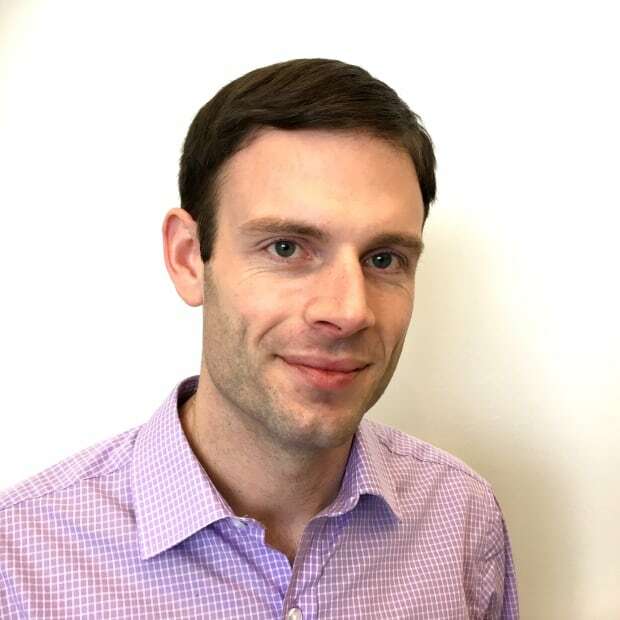 "I went to the squash courts to see P.E.I. play," said Grace, now 14. "When I first saw it, I was like 'Hey, that'd be cool if I went to the next Canada Games for squash." For many kids, especially ones who hadn't even picked up a squash racket before, that would seem a lofty goal. But Grace isn't most kids — she's a McQuaid. "Most of my family members have gone [to the Canada Games]," she said. "So it's just part of me if that makes sense." It makes a lot of sense when you read the family statistics: Grace is among four McQuaid first cousins about to head to Red Deer, Alta., for this year's Canada Winter Games. She's one of 12 first cousins to ever represent P.E.I. at the Canada Games — "highly likely" a provincial record, officials say. "I guess we motivate each other," said 19-year-old speed skater Peter McQuaid, who is going to his second Canada Games along with his younger brother Thomas. "I used to run track against my cousins, and we'd always talk about sports whenever we're hanging out. Everyone has that competitive drive." 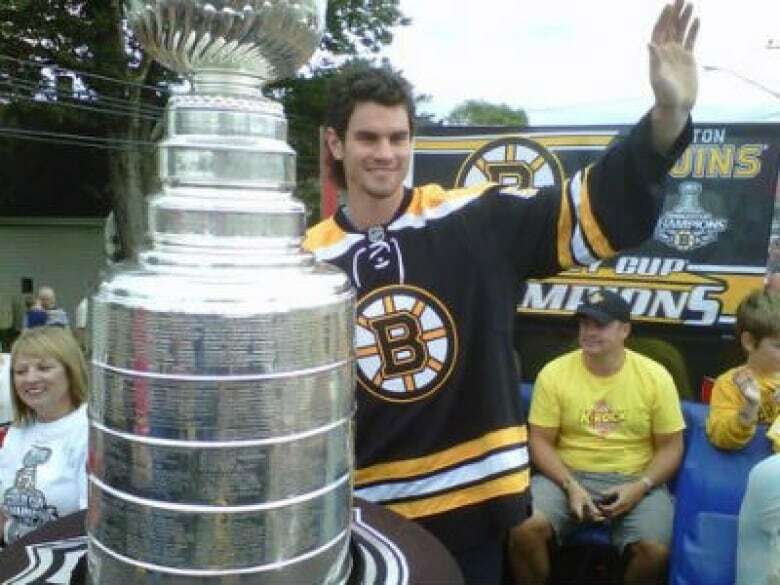 The family bar was set high by the most famous of the bunch, NHLer Adam McQuaid. He was the first to compete at the Canada Games in 2003. From there, he went on to win a Stanley Cup with the Boston Bruins, and is now a member of the New York Rangers. "We've just kind of seen it over the years, that some of his cousins were looking up to him, and maybe aspiring to follow in his foot steps in some ways," said Adam's father, Mark McQuaid. 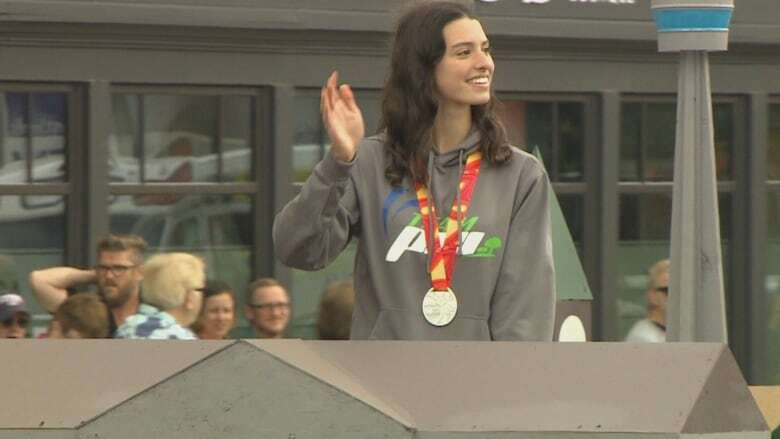 It was Adam's cousin Alexa grabbing headlines two years ago as she won the Island's only medal at the 2017 Canada Summer Games — a silver in swimming. Squash player Grace, who's also determined to make the Canada Games soccer team two years from now, says she's been inspired by her family's success. Grace said she suspects athletic genes may be able to take some credit — but only some. "I think it's probably our work ethic," she said. "[My family] has definitely taught me that hard work pays off. And you can really go somewhere, even coming from a small province like P.E.I." Steve Bruce is a video journalist with CBC P.E.I. He landed on the Island in 2009, after stints with CBC in Fredericton, St. John's, Toronto and Vancouver. He grew up in Corner Brook, N.L.